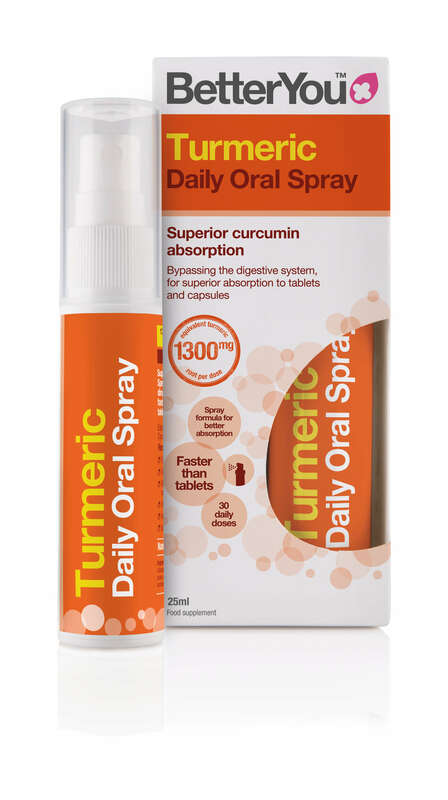 The latest addition to the range at BetterYou has seen the launch of the world’s first Turmeric Oral Spray. 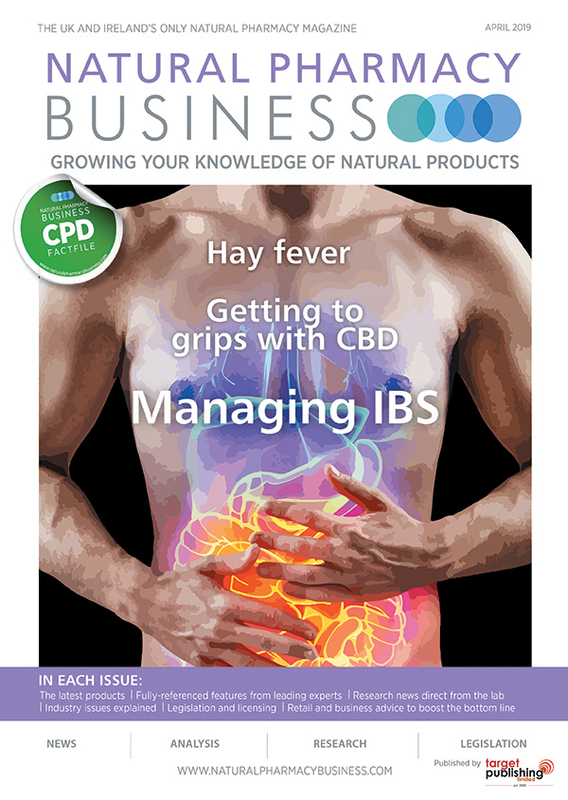 Using molecular encapsulation, the new spray guarantees superior absorption than tablets through its unique delivery mechanism, which bypasses the digestive system (a well-documented absorption issue for curcumin). The most bioavailable on the market, the formulation ensures a greater uptake of the three active curcuminoids. Using natural ingredients, the orange flavoured formulation is suitable for vegetarians. In addition, the brand has also launched MagnesiumGel, which boasts the most concentrated gel/magnesium content on the market and is formulated for ease of use and targeted application for the customer.